Kids of Excellence Earns National Accreditation! 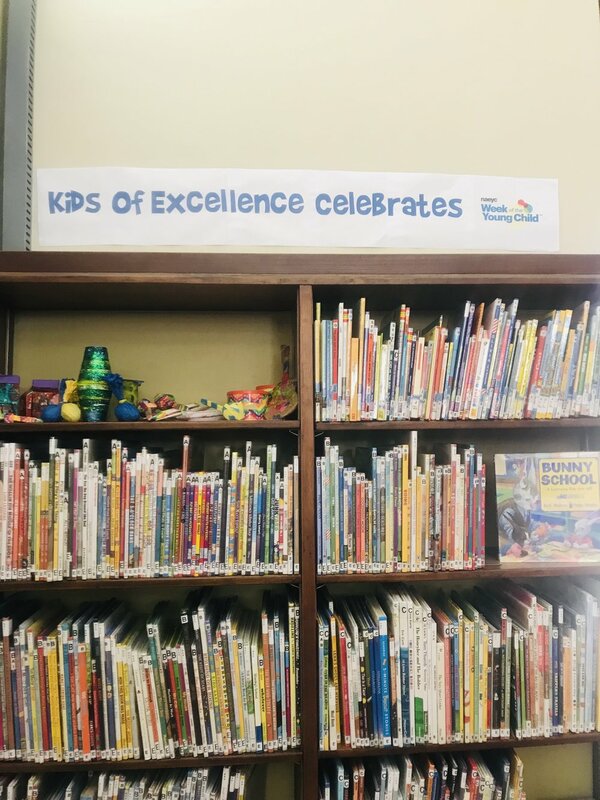 Kids of Excellence Child Development Center and Kids of Excellence Learning Center located in New Orleans, LA has earned accreditation from the National Association for the Education of Young Children (NAEYC)—the world's largest organization working on behalf of young children. NAEYC Accreditation is a rigorous and transformative quality-improvement system that uses a set of 10 research-based standards to collaborate with early education programs to recognize and drive quality-improvement in high-quality early learning environments. “We’re proud to have earned the mark of quality from NAEYC, and to be recognized for our commitment to reaching the highest professional standards,” said Kristi Givens, Executive Director and Owner. Since opening our doors 20 years ago, Kids of Excellence envisioned a world where every child has equal access to quality education, unending curiosity, and limitless opportunities. 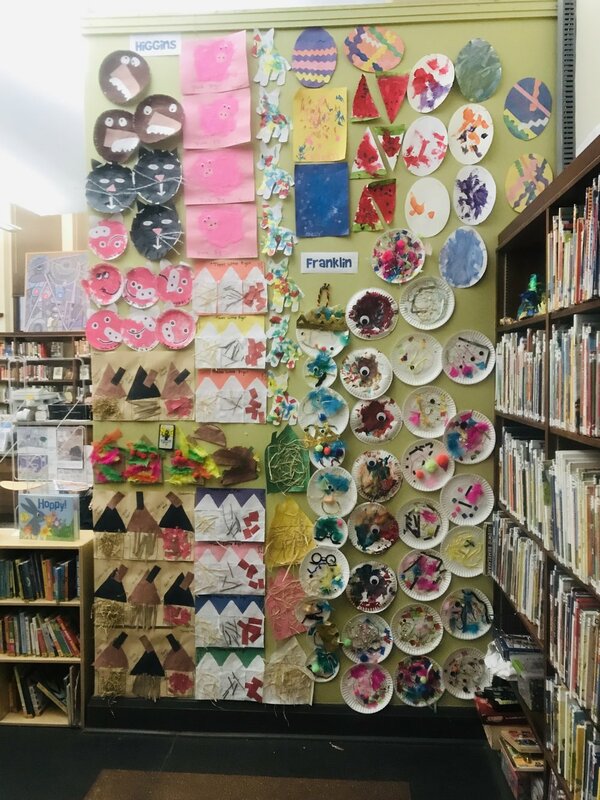 Kristi and KOE staff are thrilled to continue to create an environment where kids learn to create, collaborate, think critically, and explore learning at their own pace. At KOE we recognize that children’s cognitive, physical, social and emotional, and language and literacy development are built on a foundation of children’s positive interactions with adults, peers, and their environment. We are driven by our dedication to positively impact the families of our community and our commitment to prepare students to thrive. 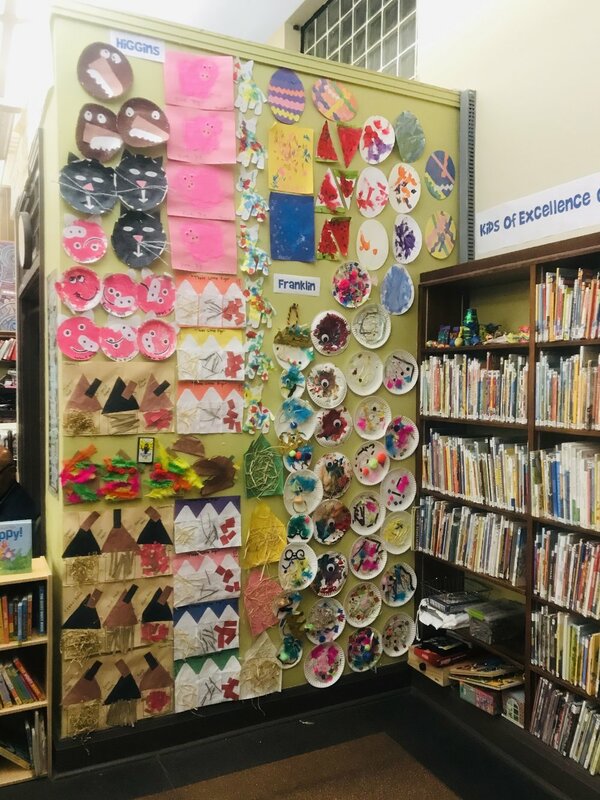 To earn NAEYC Accreditation, Kids of Excellence went through an extensive self-study and quality-improvement process, followed by an on-site visit by NAEYC Assessors to verify and ensure that the program met each of the ten program standards, and hundreds of corresponding individual criteria. NAEYC-accredited programs are always prepared for unannounced quality-assurance visits during their accreditation term, which lasts for five years. In the 30 years since NAEYC Accreditation was established, it has become a widely recognized sign of high-quality early childhood education. More than 7,000 programs are currently accredited by NAEYC—less than 10 percent of all child care centers, preschools, and kindergartens nationally achieve this recognition. In the city of New Orleans, Kids of Excellence is 1 of 7 centers NAEYC accredited, and 1 of 25 NAEYC accredited in the state of Louisiana. What Does Accreditation Mean For You And Your Child? 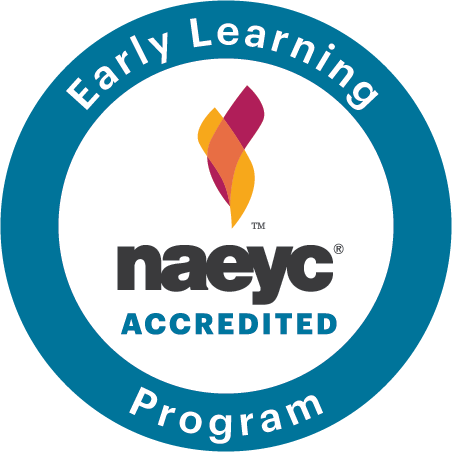 For more information about NAEYC Accreditation, visit the NAEYC website. Would you recommend Kids of Excellence? Leave feedback here.